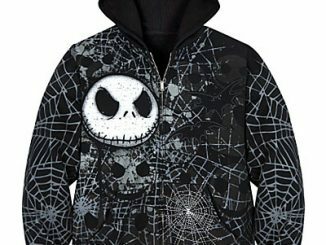 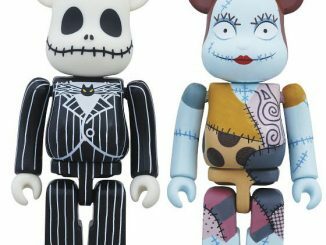 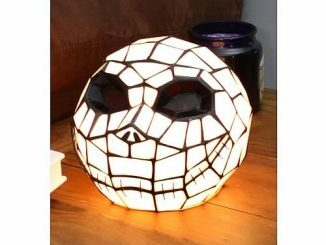 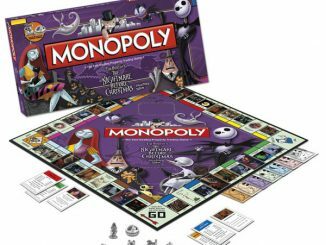 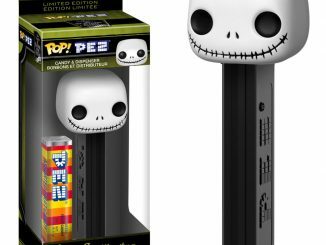 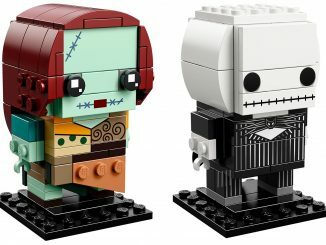 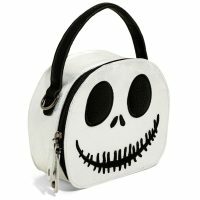 The face of Jack Skellington has inspired many awesome products, from the incredible Teapot and Nesting Measuring Cups to the more practical Bone Daddy Spinner Luggage. The Nightmare Before Christmas Jack Mini Hatbox Crossbody Bag is really cool, because unlike the luggage, this is something you can use every day. 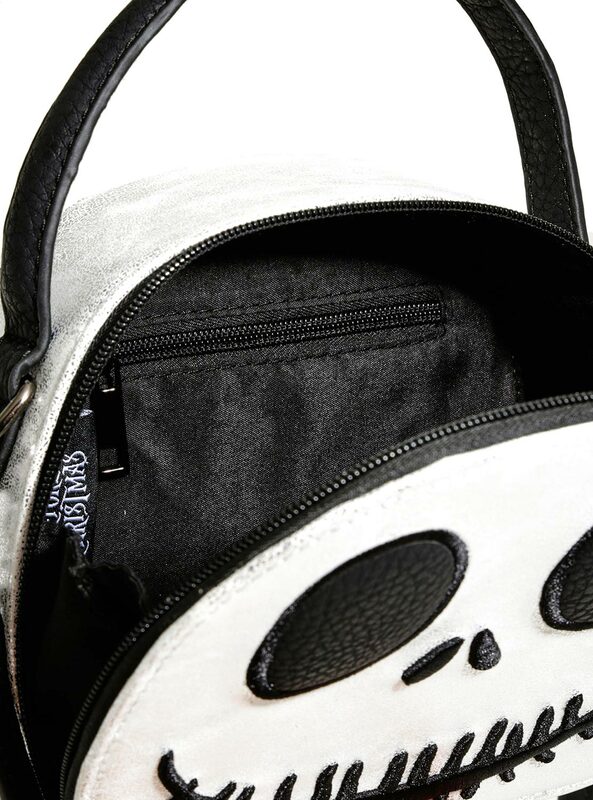 Constructed of faux leather with a silver finish, the hatbox is embroidered with a smiling Jack Skellington face. 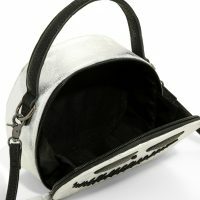 Zip it open and the interior features a large open pocket as well as a smaller zipper pocket. 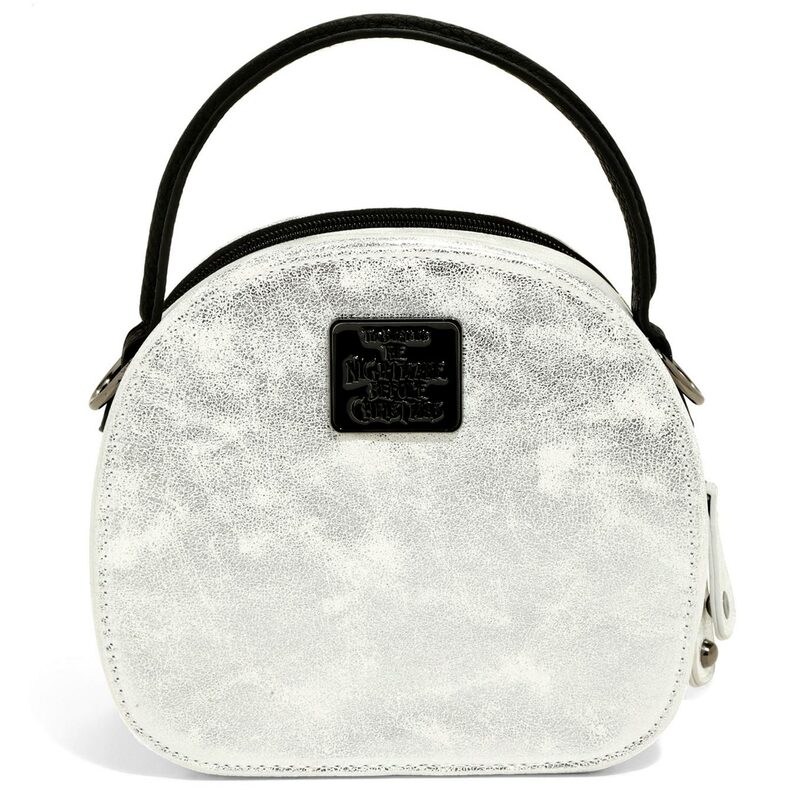 There’s a handle on top as well as a removable, adjustable crossbody strap. 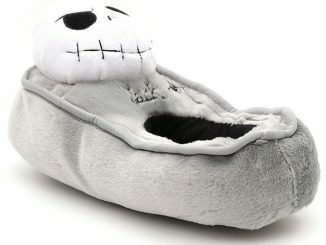 It measures about 7 inches wide. 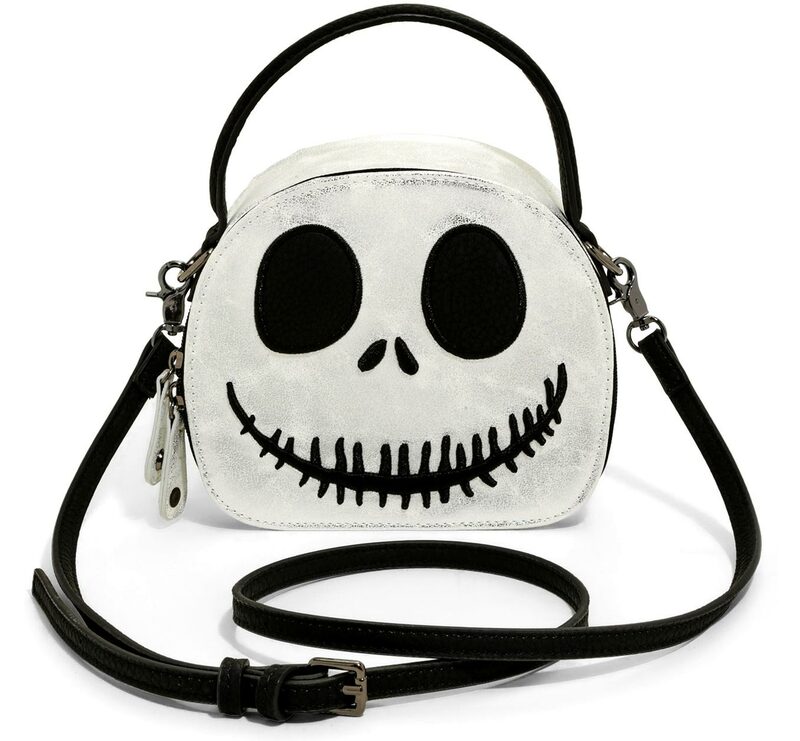 This crossbody bag from The Nightmare Before Christmas is perfect for your aesthetic. 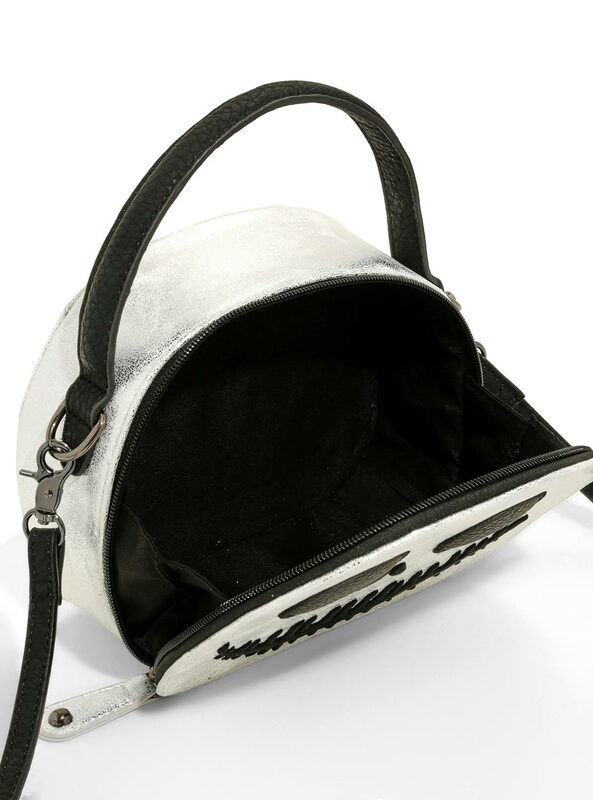 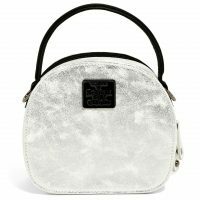 The metallic silver faux leather hatbox has an embroidered smiling Jack face, a black handle on top and removable, adjustable crossbody strap. 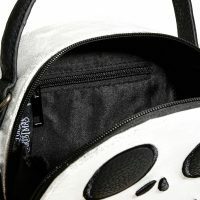 The interior features a zipper pocket and open pocket. 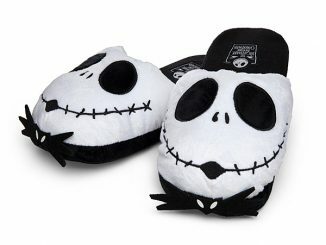 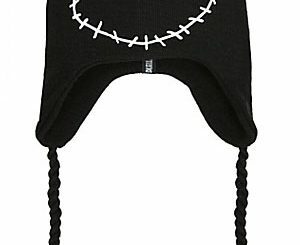 Buy The Nightmare Before Christmas Jack Mini Hatbox Crossbody Bag for $39.90 at Hot Topic. 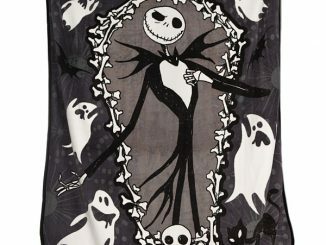 Currently (as of January 25, 2019) the Nightmare Before Christmas Sale is still going on, so this bag is only $27.93.